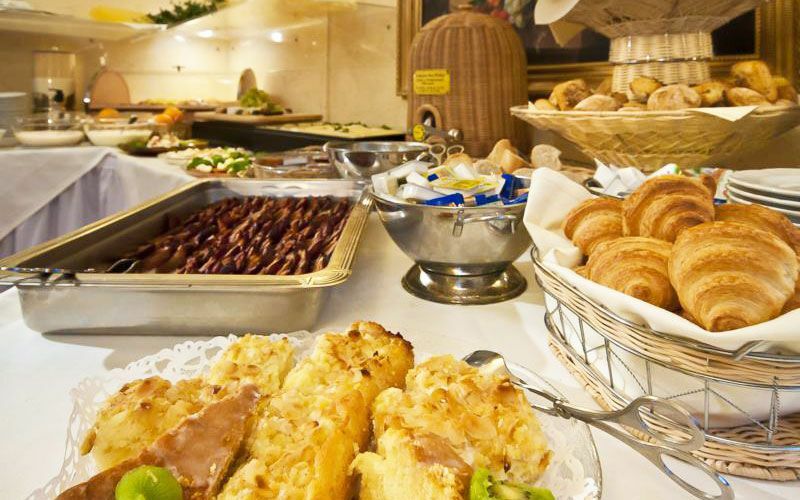 This breakfast will give you more power and energy. 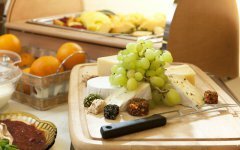 Start your day healthy and active! 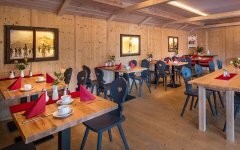 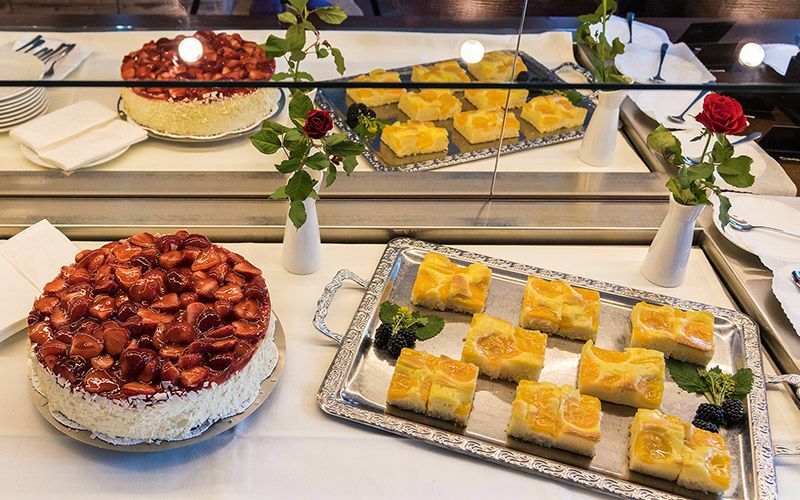 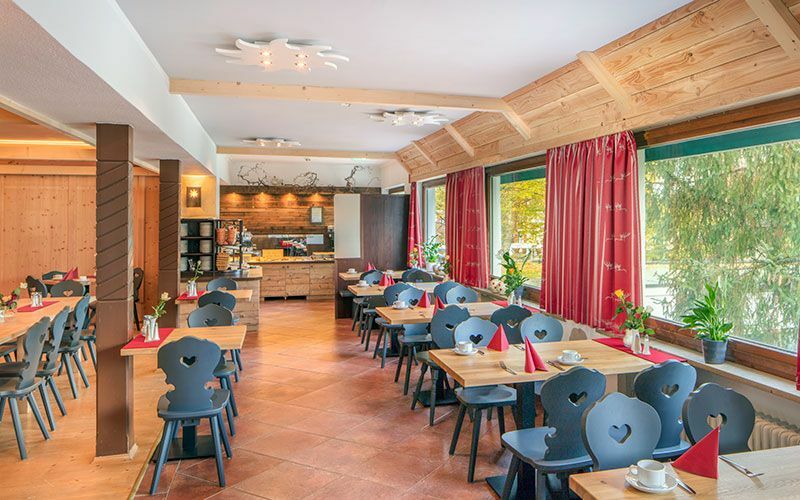 The Alpensonne Vital-breakfast is a rich selection of selfmade yoghurt and curd cheese dishes. Many native sorts of cheese, many different vegetable-creations and crab-canapé are part of the breakfast. 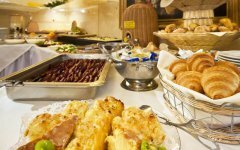 Fresh, hot coffee, fresh small breads and lovely scrambled or fried eggs are also waiting for you. 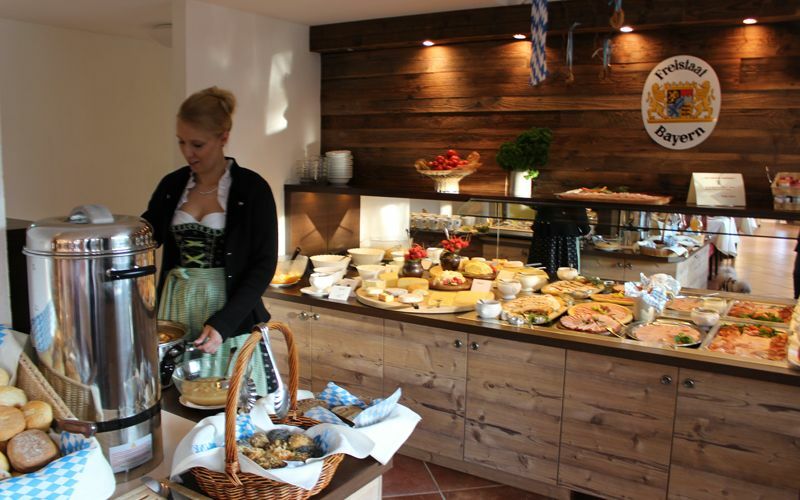 A very special highlight is our granola-selection from the „Kuchekänsterle“. 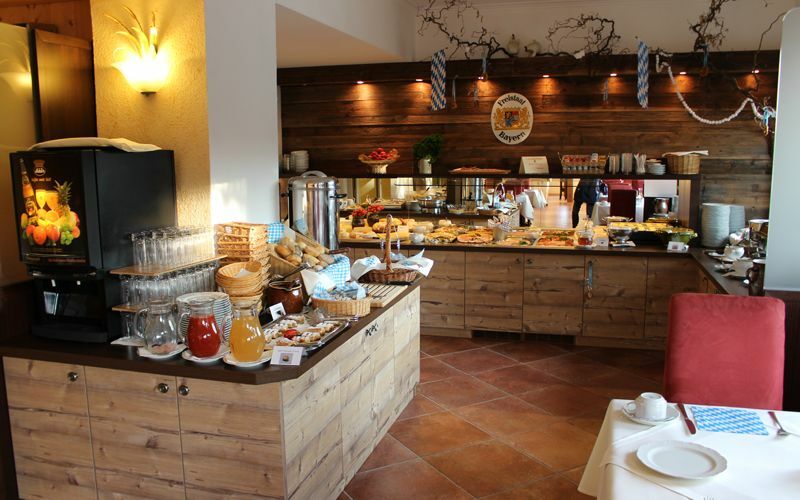 Fresh fruits and many different fruit juices and spa-waters you will also find here. Also you can choose between an unique selection of special type of organic teas. 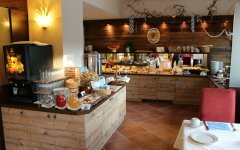 Enjoy a typical bavarian breakfast with the unique Bavarian veal sausage, warm „Leberkäs“ with „Radi-salad“ or a tasty saussage-salad and fresh farmer’s bread. 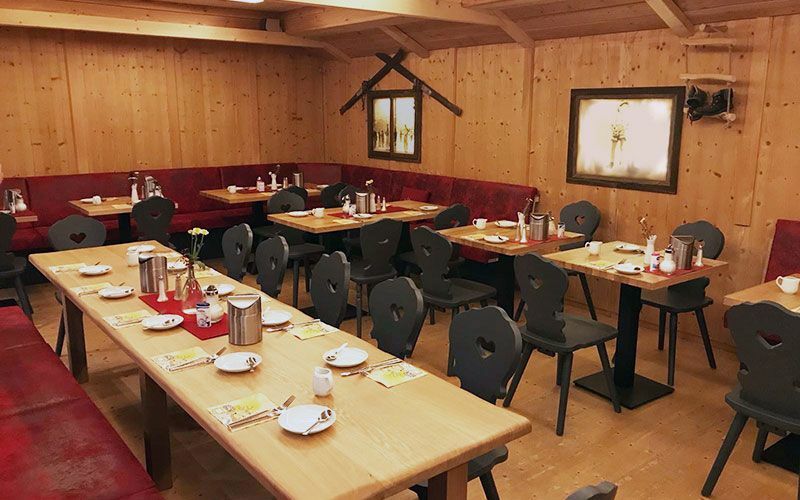 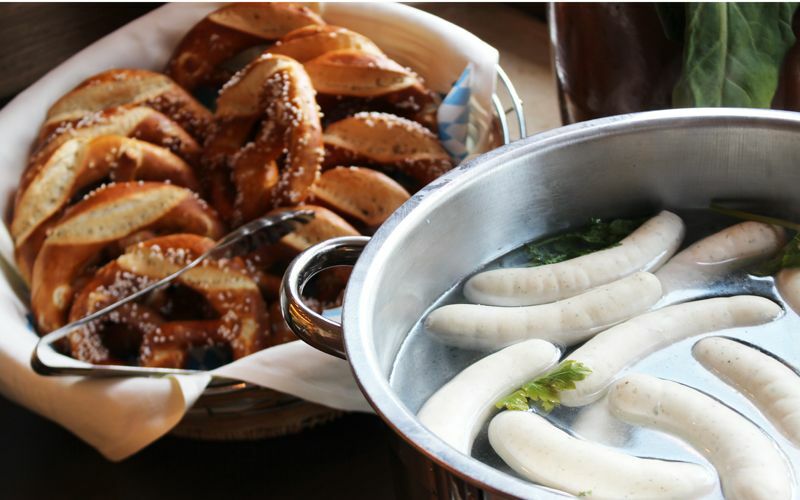 Try the selfmade „Griebenschmalz“ which is a special version of „lard“ and enjoy some fresh white bread with wheat beer and maybe something sweet at the end!